Are you a Guelph or Wellington County resident interested in giving some of your time to a charity? Do you want to volunteer and make a real difference? Would you enjoy reviewing how a charity delivers their services, assessing their risk management or auditing their operational resources? If this opportunity sounds interesting, we want to hear from you! Gerry Walsh is Human Resources Manager at AOC Resins and Coatings Company in Guelph. She joined AOC in 2006 and is a member of the Social Committee that raises money for the Food Bank and the Christmas Foster Family Program. Gerry has a Certificate in Human Resources Management along with a Certificate in Alternative Dispute Resolution from the University of Windsor. She also holds designations as a Certified Human Resources Leader, (CHRL) and a Certified Ergonomic Specialist (CES). Gerry is currently a Board Member with the Cambridge Memorial Hospital Foundation and recently became President of our Board at CLGW after serving a one year term as Vice President. Bernie Mitchell is a business executive at The Co-operators Insurance. She is currently the Senior Vice President of Human Resources and Work Place Services. 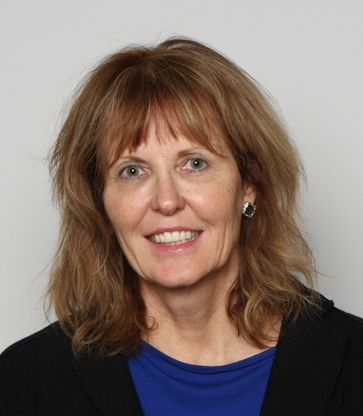 She served as President of Community Living Guelph and Wellington between the period of …….to June 2017. She is currently serving as past president. She is also a board member St. Josephs Health Centre, Guelph. Bernie is a Chartered Director earning her (C-Dir) Chartered Directors Designation in 2015. Guelph has been home to Liz Roth for most of her life. She was born in Guelph and left in 1974 to further her education and to launch her career. She returned to Guelph with her husband (Tony) in 1982 to raise their two beautiful children (Amanda and Adam). They are both married with amazing partners (John and Brianne). 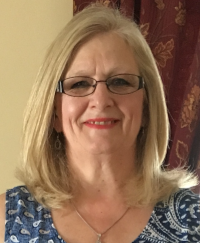 She has spent most of her career working in the medical field and just recently retired from a position she held for the last 15 years, working as Sales and Marketing Director for Occupational Health Services. She joined the CLGW Board in 2008 and has enjoyed working with a great group of people to make this amazing organization even better and stronger. David Howitt is a father of three with one being a son with special needs. He has lived in the community of Guelph for 28 years. He is semi- retired now but previously worked in international sales for 25 years. Presently he owns and manages rental properties. 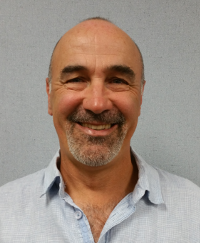 David has become a board member with CLGW as he believes that his twenty seven years of experience with his own child with special needs will help him contribute to the organization. 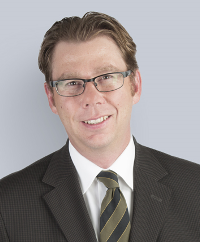 Scott Galajda is a partner at the Guelph office of the law firm of Miller Thomson, practicing in the areas of land development, municipal law, real estate and general corporate law. Scott has been a resident of Guelph and Wellington County for 15 years. He brings to the board of CLGW his experiences in real estate and assisting charitable and other non-profit organizations. Scott views his work with CLGW as an opportunity to give back to the community with an organization that enhances the lives of persons with disabilities. 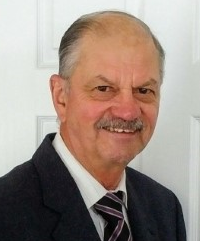 Otto and his family have resided in Guelph and/or the surrounding region for 45 years. He and his wife enjoy spending time with their two daughters and grandkids. Otto’s background is in engineering and he is a member of the Ontario Association of Engineering Technicians and Technologists (OACETT). The last 30 years of his working career was with Siemens Canada Limited. Although his educational background was Engineering, his tenure with Siemens was in finance, administration and audit. He is excited to be working with CLGW. We are looking for new members for our Board of Directors! Are you interested in getting involved with a progressive dynamic organization that seeks to make a real difference in the lives of people with developmental disabilities? Would you like to share your previous board experience with us, or gain new experience as a board member and share your talents while contributing to improved developmental services? We are looking for someone like you to join our Board of Directors. Download our Volunteer Application Form and submit it in person, or by email to Tiffany at tborges@clgw.ca.